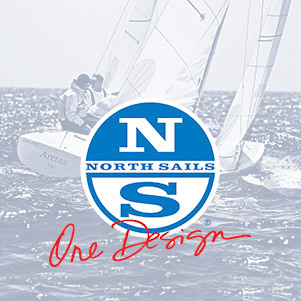 A ballot has been sent via email for four proposed changes to the International Etchells Class Rules and the election of governors for the next two year term. All 2018 “Active/Owner” members are invited to vote. If you did not receive the email invitation, please use this link to access the ballot. Note that you must vote no later than December 10, 2018.